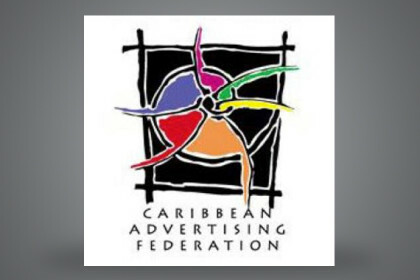 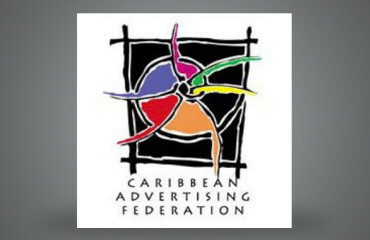 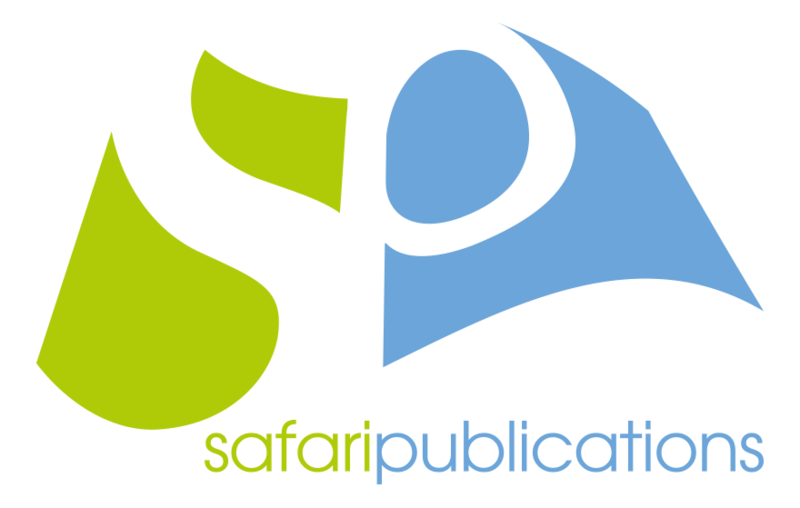 2017 Caribbean Advertising Federation – ADDY Awards • Safari Publications Co. Ltd. 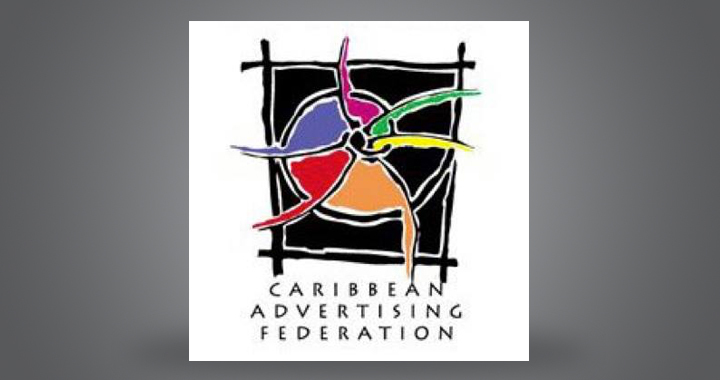 The 2017 Caribbean Advertising Federation Addy Awards are out, and we have a few Addy Awards to our name. 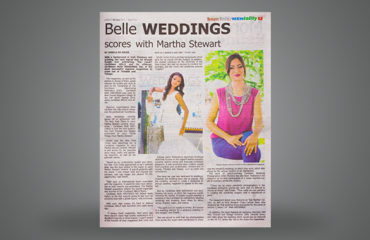 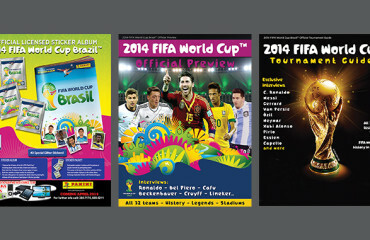 Caribbean Belle WEDDINGS has won SILVER in the category of Publication Design – Magazine Design.